Patna, January 17: With the infamous shelter home case in Muzaffarpur coming into highlight, the Central Bureau of Investigation (CBI) has registered another two fresh FIRs pertaining to alleged abuse of children in two shelter homes in Gaya and Bhagalpur. This is in addition to its ongoing probe into sexual assault with minor girls at the Muzaffarpur shelter home. This comes after the Supreme Court directive on November 28 to the CBI to probe alleged abuse of inmates at 17 shelter homeslisted in the Tata Institute of Social Sciences (TISS) study. 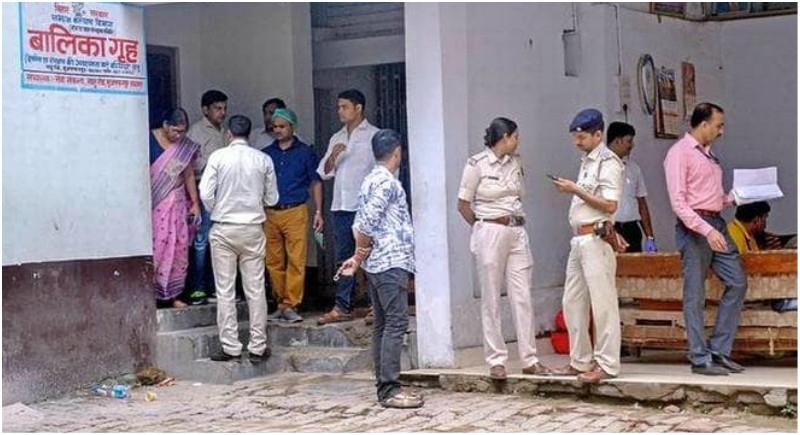 The investigating agency lodged a case against director of Boy’s children home of Bhagalpur run by Rupam Pragati Samaj Samiti, while the second case was lodged against House Mother Children Home in Gaya. According to the FIR, the TISS report submitted on April 27, 2018 deals with 17 shelter homes in Bihar put under the category of ‘Grave Concerns’. CBI found that only one member of the staff in support of the children at the Bhagalpur home, for which he was targeted by the NGO’s secretary. The director and other officials ran the shelter home in violation of provisions of Juvenile Justice (Care and Protection of Children) Act, 2015. Regarding Gaya’s House Mother Children Home, the FIR cites report to highlight ill- treatment with children using abusive language and forced to write lewd messages and work as manual labour.